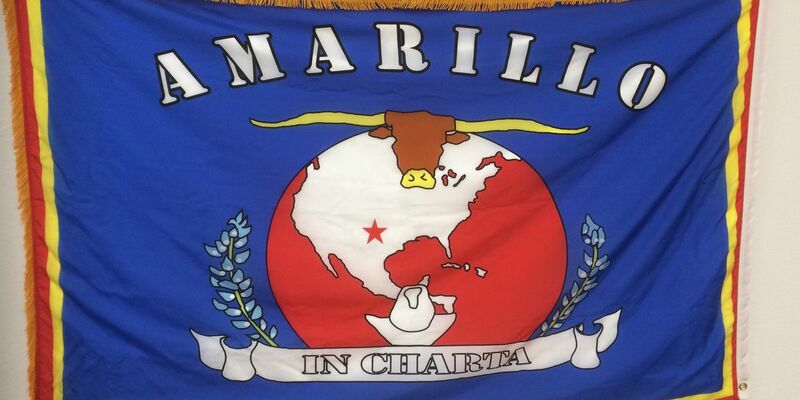 AMARILLO, TX (KFDA) - Arts in the Sunset has created three replicas of the official Amarillo flag, two of which will be presented to the City of Amarillo and the Amarillo Chamber of Commerce. 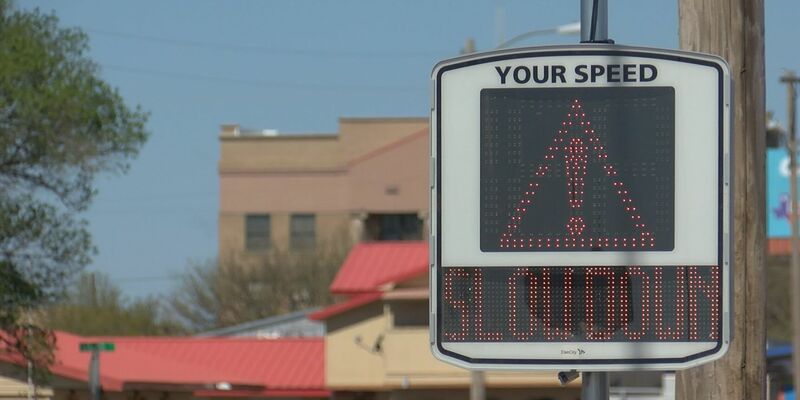 In 1941, an official flag was adopted for Amarillo, showcasing symbols that represent the city. Among those symbols were a Longhorn steer, a cowboy hat and bluebonnets. The flag was all but forgotten until it was discovered recently in a book called “In the Cattle Country: History of Potter County.” A black and white image of the flag was printed in the opening pages of the book, along with a detailed text description. The Crouch Foundation, which funds Arts in the Sunset, contracted local artist Chris Johnson to create the flag. Johnson then produced three copies of the flag, one of the city, one for the Amarillo Chamber of Commerce and one for Arts in the Sunset. The flag, designed by Col. Edward W. Raley who was a commanding officer of Amarillo Army Field, is a royal blue field with a narrow band of red near the edge and bordered by a gold fringe. In the center of the flag is a sphere containing the continent of North America in white, with a red star that shows the location of Amarillo. On Tuesday, April 2, Don Judd, the executive director of the Crouch Foundation and Arts in the Sunset, will present two copies of the flag to the Amarillo City Council and the Amarillo Chamber of Commerce during the public comment portion of the regular City Council meeting.